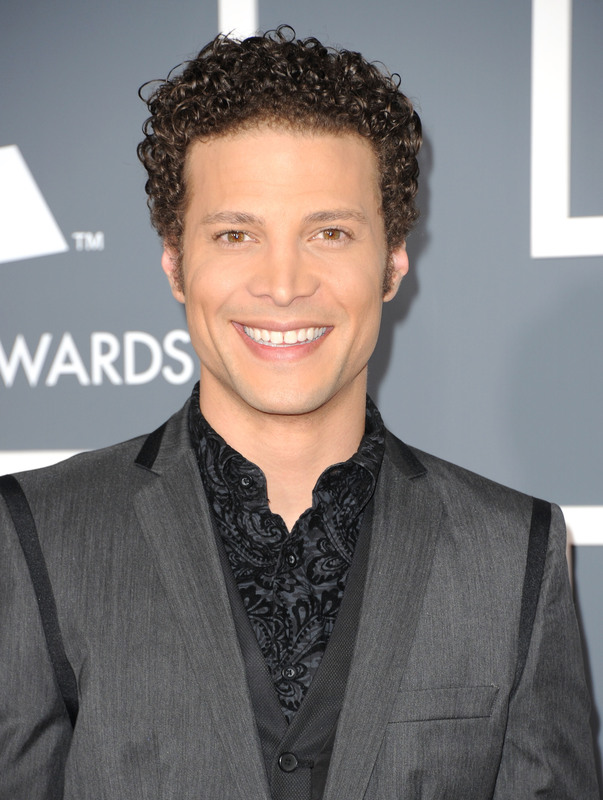 Remember that time Justin Guarini, the guy who was runner-up to Kelly Clarkson on the first season of American Idol, was famous? Well, so does he — and life has gone downhill since, he says in a post on his blog Wednesday. The former reality star, 34, wrote a lengthy piece explaining that while he used to not be able to "walk the street w/o being stopped a hundred times for a photo ... now one in a thousand might stop." He goes on to say that post-Idol life hasn't been kind to him, and now he struggles to feed his kids, fears what the future holds, and wears H&M because "everything went wrong." While parts of the post are amusing in their naivety — "there was a time when I would have had a car service drive me from my home to work. Now I drive myself to the station and take the train." It's called commuting, Justin. Get over it. No one expected Guarini to find Carrie Underwood-sized success after the epic double whammy that was 2003's critically panned From Justin to Kelly and his majorly underselling debut album, but it's startling to see just how much his star has fallen since Idol. In the blog post, Guarini writes about skipping meals in order to feed his family and envying all of us 9 to 5-ers, because "at least you know where your next meal is coming from." He states that he has trouble getting through the days without "breaking down and curling up," and that he has to fake smiles in order to "keep the ghosts of regret and loss at bay." It's depressing to read, and it's the saddest news from an American Idol alum since this. Luckily for Guarini, the future holds some promise. In November, he will star as Paris in the Broadway production of Romeo and Juliet alongside Orlando Bloom. Idol fans, let's band together and see the show, if only to save Guarini from any more miserable blog posts. It makes you wonder, though — if Guarini's life is this bad, how do you think Ruben Studdard is faring?